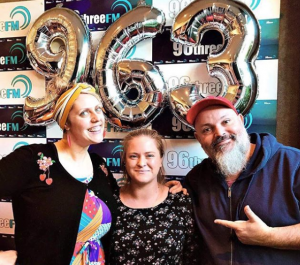 Father's Day - done local! Another Father’s day, another pair of socks, Y-fronts, aftershave … right? Not this year! Here at WhatToDo Geelong, we know that ALL dads are different and those same old dad-gifts just don’t cut it when it comes to celebrating your main man on Father’s Day. Here we’ve compiled some inspiring ideas to ensure your dad’s special day be a little more, well, special. Your dad, brother, partner, husband or mate will love this tour! It’s pretty much for everyone and it’s a whole lot of fun!! 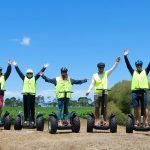 Segway Geelong offers a variety of Segway tours around the beautiful undulating surrounds of Leura Park Estate Vineyard and along the majestic Geelong Waterfront. Winery Tours may include wine tasting and lunch ($128) or Segway Only tours ($80). 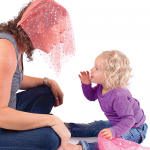 Both of these take 90 minutes including expert training. Waterfront tours consist of training and a 30 minute tour. 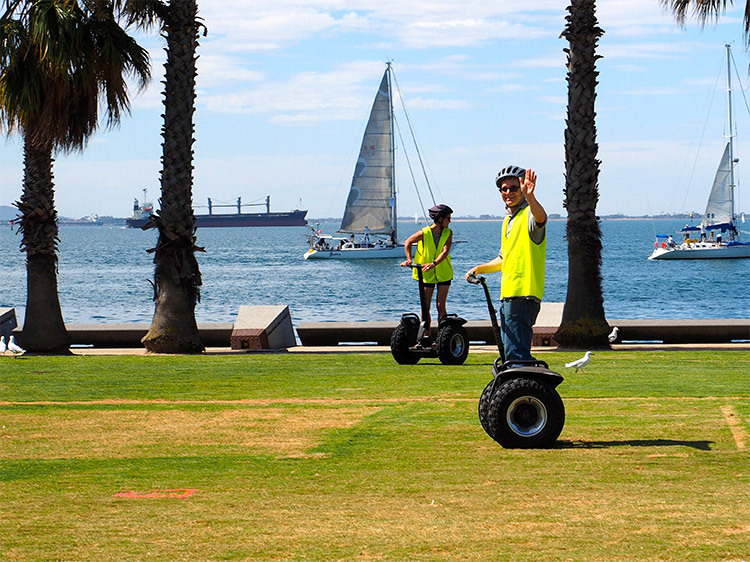 We also offer a 15 minute segway experience at the Waterfront. Give Them experience of a ride like no other and get amazing views at the same time. A helicopter is the best way to get a great view of the surrounding area and see Corio Bay from above. 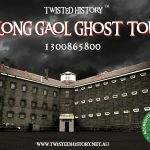 For those Guys who like things a little creepy… The tour will take you back to a time when the Old Geelong Gaol housed male and female prisoners, as well as children from the Geelong industrial school. With options for the beginners to the experienced, with trips from 4 hours to day trips. Gone Fishing Charters are an owner-operated business with for over 20 years experience. We take pride in the ability to extend local and professional knowledge to clients, enabling them to achieve optimal results in their fishing experience. A fantastic day for the whole family that will bring out the kid in any Dad. Why not spoil Fella by buying him Gold Class tickets or a voucher to use later down the track. Does your dad love beer? They love sharing their knowledge and passion for beer at Little Creature and do regular tours of the brewery. 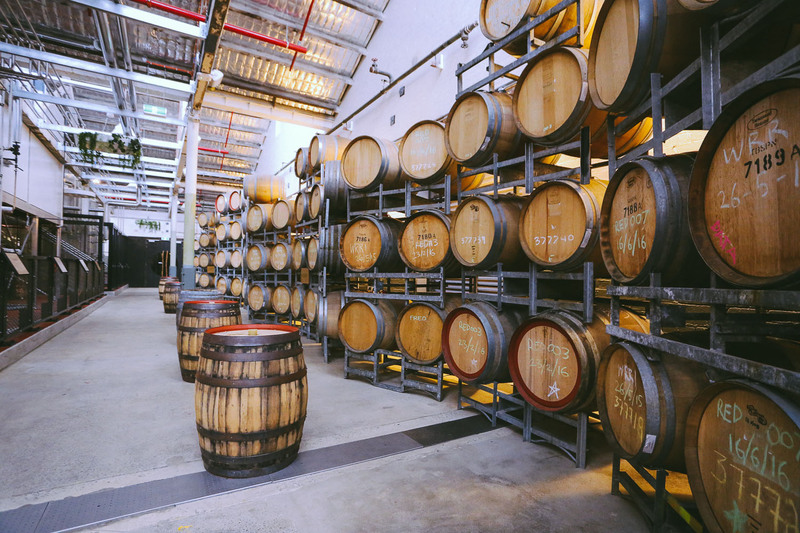 Let your talk and learn all things beer – from the natural ingredients and brewing to the trends to look out for then have a great lunch and a few cheeky bevies after. Is your Fella creative? 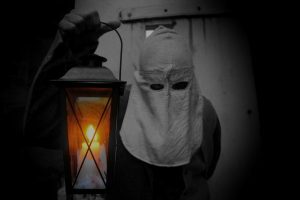 Why not book him into a photography walking tour of Central Geelong Laneways. Everything you’ll need is provided. 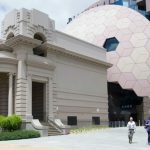 On these tours you try out using film and also take a wander around central Geelong’s Laneways with the resident expert. Just $50pp with coffee, hot dog, cameras, film, developing and scanning included. Plus the hot dogs are AMAZING! With so many wonderful things to do in our area what ever you choose to get the men in your life his Fathers Day will be Perfect!! !